Dr. Uliana Gabara led a group of eleven faculty members on a three-week seminar to the West African countries of Ghana and Senegal with a side excursion to Togo. The seminar was preceded by several weeks of personal research and on-campus presentations. 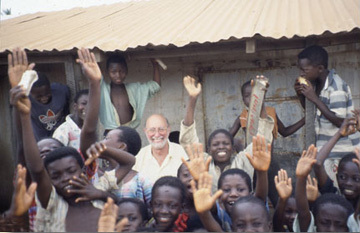 While in Ghana, Togo, and Senegal, participants met with political figures and 'ordinary folk.' They also visited universities and spent time in the capital cities as well as the countryside.